In this article I will break down a credentials pitch document that I’ve put together for new client proposals into eight sections. 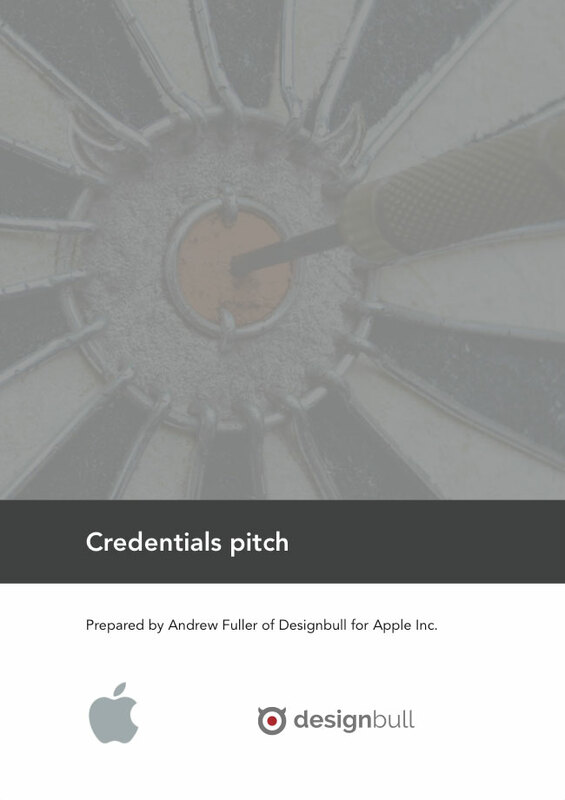 The Credential Pitch template provides an overview of who we are, what we do, our process, fees and how we work – along with relevant case studies and client testimonials. 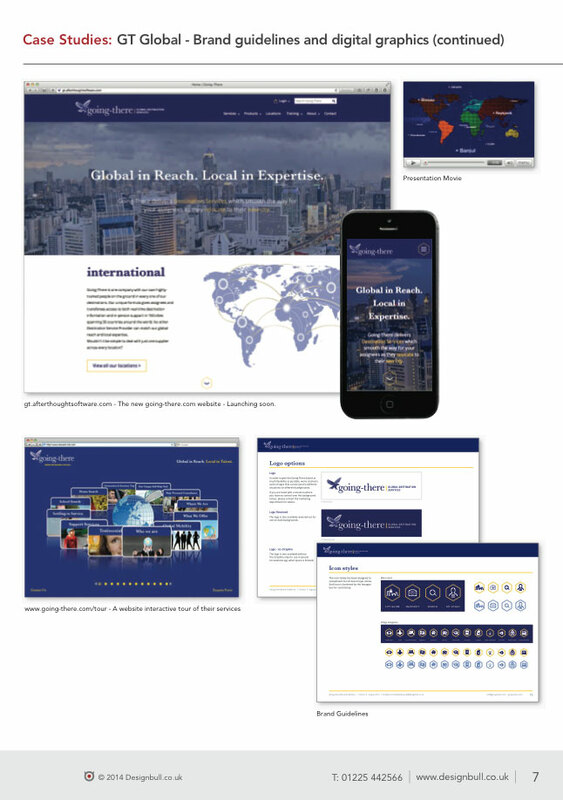 This is usually created in an A4 format and sent to the client. 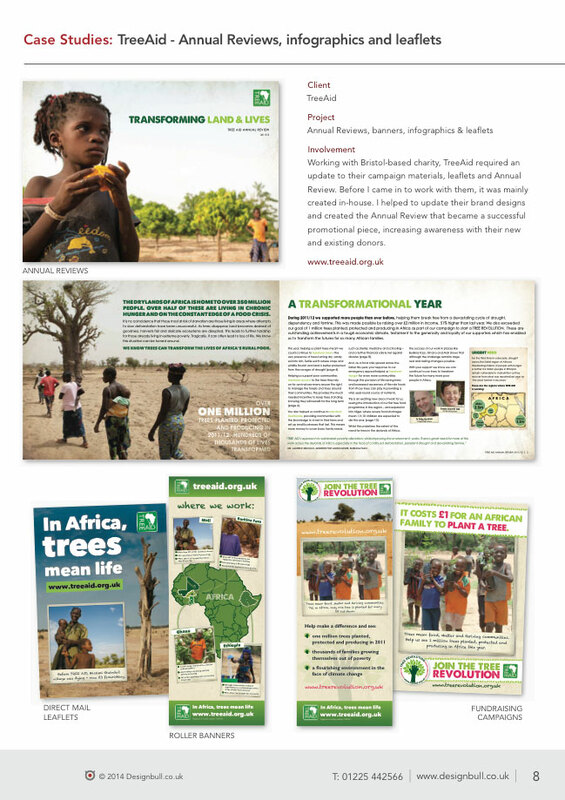 Of course, each one is personally crafted to a new client proposal and this one was based on a website design project for a charity. 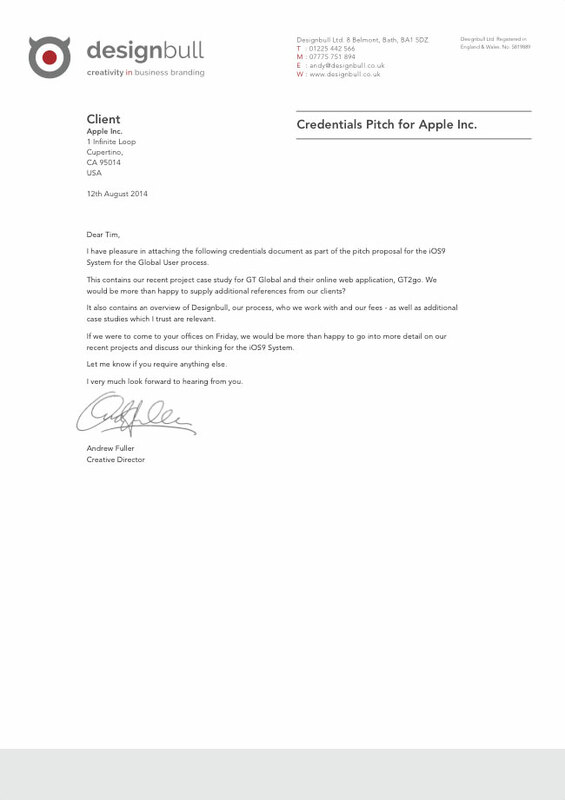 I’ve used Apple Inc. as a client in this example and below I will break each section down for you with a little explanation. 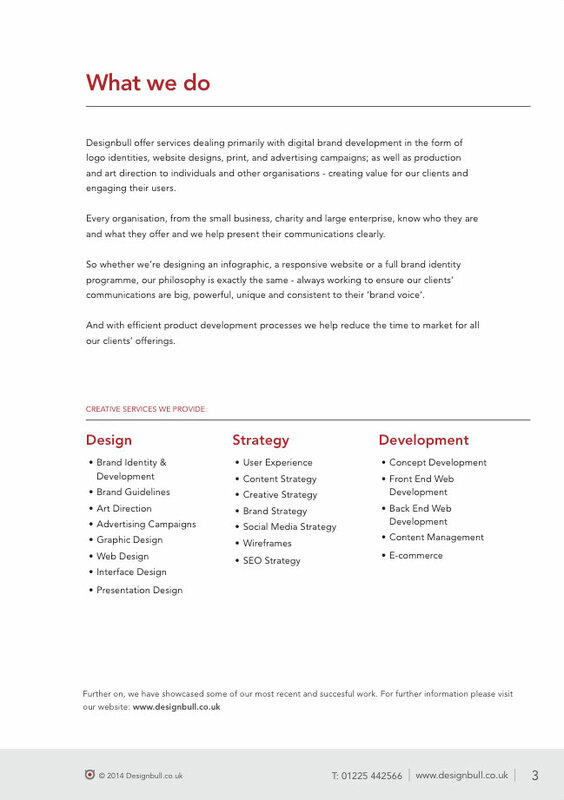 Firstly, I provide a signed introductory letter explaining what the document contains and any other communications.This helps to prepare the client as an opening to what’s involved, giving an overview before going further. The cover should contain some branded graphics or imagery that is consistent with your identity, who prepared it and who is it for. And it really helps to have the logo’s partnered together side by side on the cover. This promotes the partnership they will be entering into. 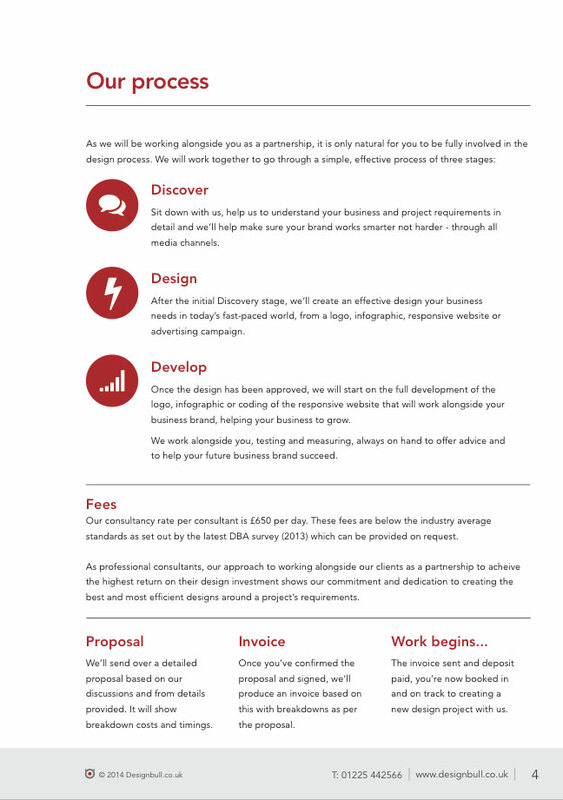 This gives the client an insight into how you will be working with them, what they expect at each stage and what the costs will involve. 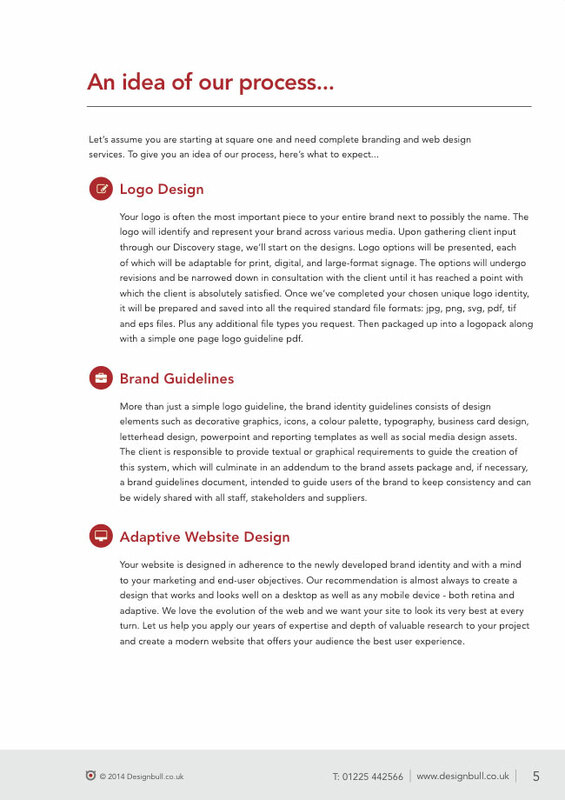 If you take two or three of your main design services and briefly detail each process on what the client will get, educates and demystifies your services for the client. It also saves you time explaining each time a new client asks you. 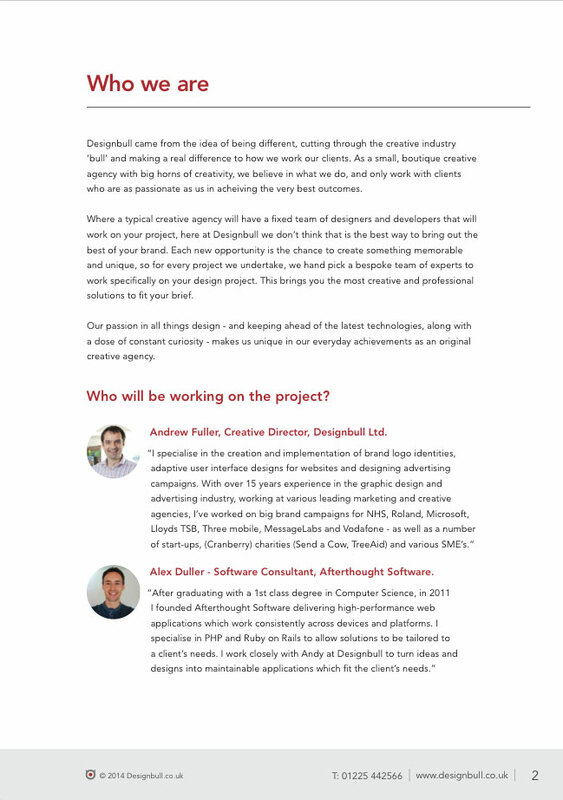 For each individual client, you will need to tailor your case studies so that they are relevant to their design project. 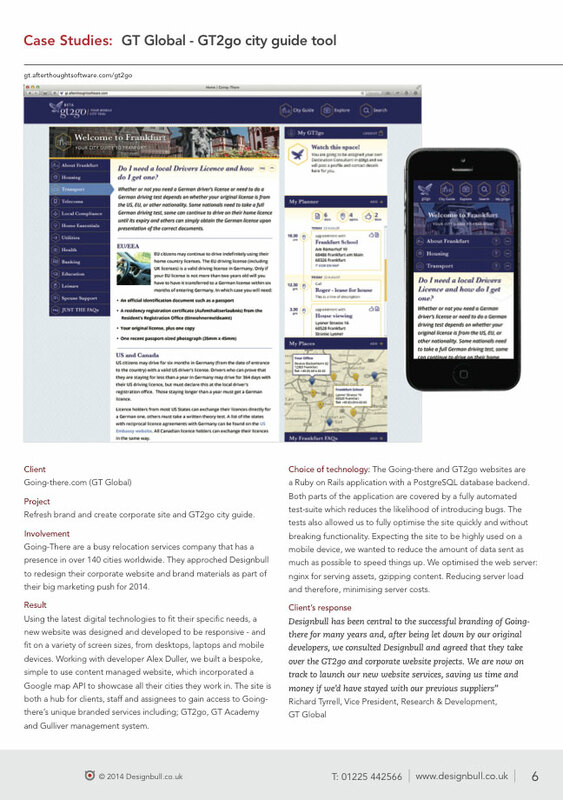 In my designs, I have not only selected case studies from similar clients, but designs that showed similar requirements to this design project. 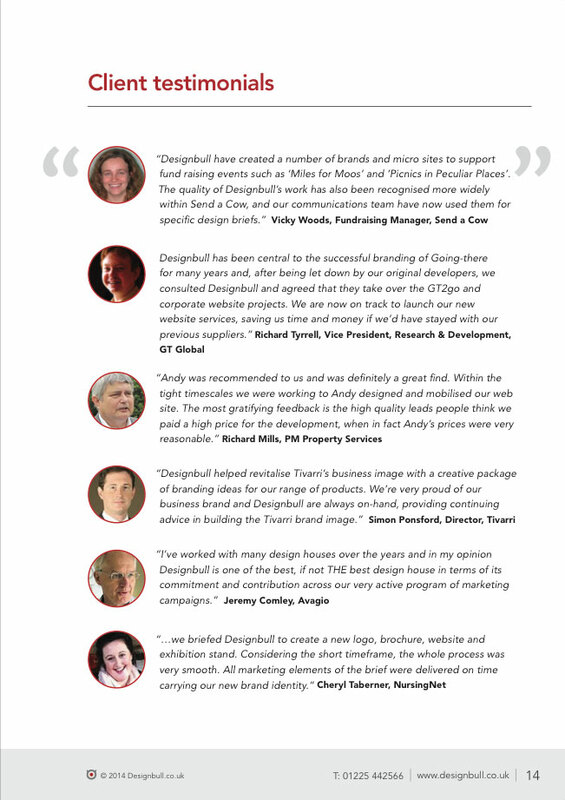 On the final page, have relevant, up to date testimonials that backs up all the content you’ve provided and shows your experience working with a variety of client design projects. This entry was posted in Design and tagged Credentials pitch template, design project, Pitch proposal, say no to pitching. What can a small business learn from Fitness First’s rebrand?